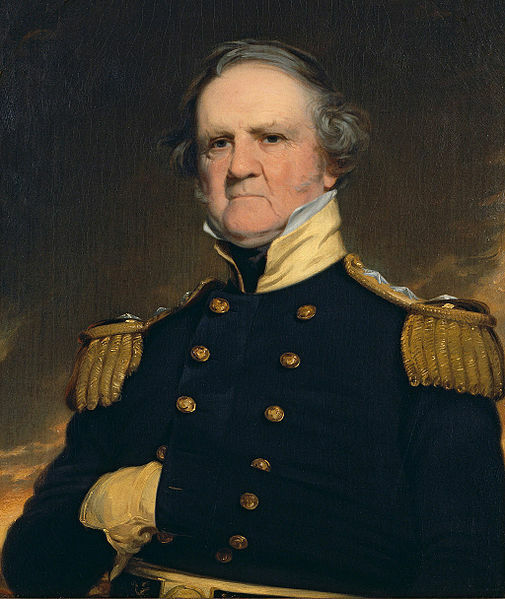 Key facts about General Winfield Scott's Anaconda Plan. Much of General Winfield Scott’s Anaconda Plan is documented in a March 3, 1861, report to incoming Secretary of State William Seward. Much of General Winfield Scott’s Anaconda Plan is documented in a May 3, 1861, letter to Major General George B. McClellan. Two main elements of the Anaconda Plan were a naval blockade of southern seaports and seizing control of the Mississippi. Major General George B. McClellan disdainfully likened General Winfield Scott’s passive approach to subduing the southern rebellion to the strangulation tactics employed by boa constrictors. Seizing upon McClellan’s derisive comparison, Northern newspaper editors began to sarcastically refer to Scott’s proposal as the Anaconda Plan. Two of the primary elements of General Winfield Scott’s recommendations to suppress the southern rebellion – the naval blockade of Southern ports and the subjugation of the Mississippi River – eventually became two of the decisive factors that ended the Civil War.